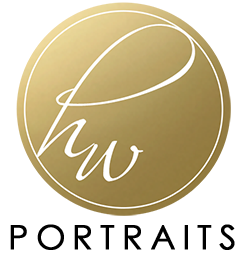 HW Portraits is owned and operated by Heidi Wisniewski. Heidi has a BFA in both Graphic Design and Art. Heidi is a member of Professional Photographers of America and Southern Minnesota Professional Photographers and has received numerous awards for her work. Heidi's work has been featured in the Professional Photographers Magazine the Professional Photographers of America International Loan Collection book and the Professional Photographers of America Showcase book. Heidi's clients are her number one priority. She is constantly continuing her education attending workshops around the country learning from the world's top photographers. Heidi enjoys life with her family; husband of 19 years, three beautiful children and their spunky 3 year old "puppy".